The personal information we collect from you might include your name, address including e mail address and contact telephone number. 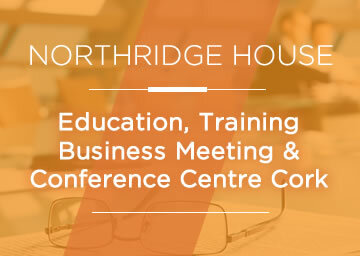 Northridge House Centre may collect this information in a variety of ways including application forms, curriculum vitae’s, identity documents, evaluation forms, or other forms of assessment. The personal information we hold and process on your behalf will be used to enable us to operate our business and manage our relationship with you effectively, lawfully and appropriately. 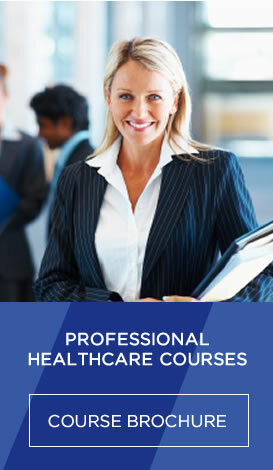 This includes using information to enable us to comply with relevant regulations and with legal requirements which allow us to pursue our legitimate company interests and to protect our legal position in the event of legal proceedings. If you do not provide this data, we may be unable in some circumstances to comply with our obligations and we will tell you about the implications of that decision. We may sometimes need to process your data to pursue our legitimate business interests, for example to prevent fraud, administrative purposes or reporting potential crimes. We will never process your data where these interests are overridden by your own interests. We do not sell or rent your information to any third party organisation for marketing, fundraising or campaigning purposes. When you give us personal information we take steps to ensure that it is secure. Once we receive your information, we use technical and organisational precautions to prevent the loss, misuse or alteration of your personal data. Your information may be shared internally with our staff for the purposes of our normal business operations. We will not share your data with third parties without your permission or transfer it outside of the European Union. We retain data for periods necessary to comply with legal obligations and for the duration needed to manage relationships with users, supporters (past and present) volunteers, students and employees. We keep this Privacy Statement under periodic review. This statement was last updated in May 2018.